Before you start looking for a good mortgage rate, you need to make sure you are in a position to afford your mortgage. With a renewal or refinance, it is a little bit easier to know what you can afford — you are already making a payments! If you are buying a home, though, you will need to consider the costs of home ownership, and recognize that a home comes with costs beyond the mortgage. Make sure that you can afford the mortgage plus the added expenses that you will see. 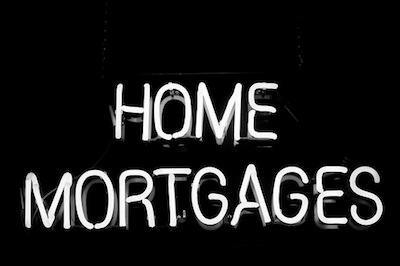 There are many online calculators that can give you an idea of what what kind of mortgage you can afford. There’s also fixed and variable rates which need to be considered. Historically over the long term variable rates have been a better choice than fixed rates, but the rate fluctuations may not sit well with everyone. Even the best mortgage lenders often won’t lend you the funds you need to buy the property until the necessary repairs are done to their satisfaction. And you can’t begin your home improvement program before you’ve bought the place.